Polyommatus admetus inhabits steppe slopes, extensive grazing land and other nutrient-poor grasslands. the Prespa Lakes quite common in mid-July. 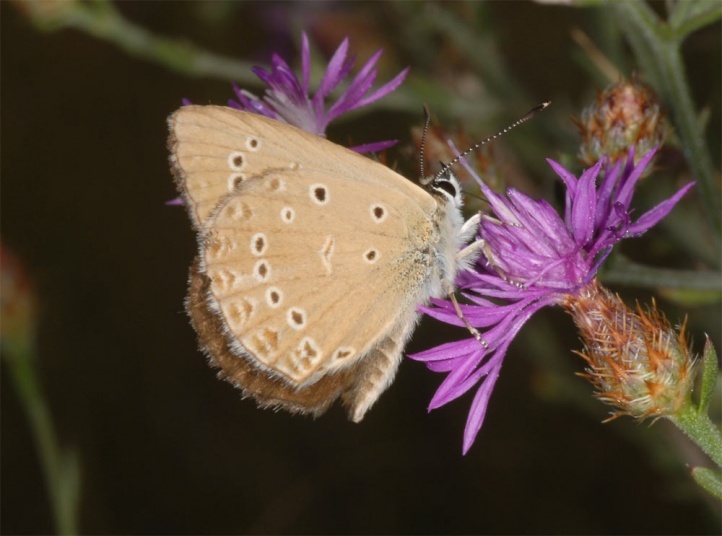 Polyommatus admetus is in decline due to cultivation, overgrazing and overbuilding of its habitats. 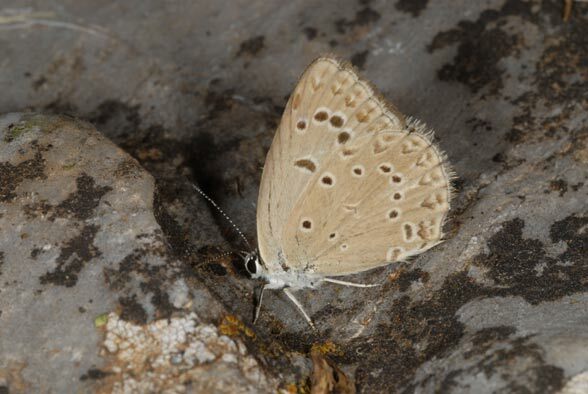 Polyommatus admetus is found in the Balkans from Hungary and Croatia to Greece.